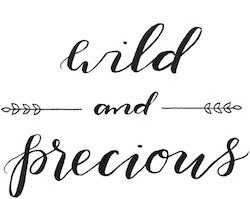 Wild & Precious: David at the Frist! David has one of his portraits up at the Frist here in Nashville. We attended an opening reception on the 16th. The place was packed. His painting is in the "Future/Now" exhibit. I kept getting in trouble for taking pictures, but I snuck a few. A picture of "Sarah" over the crowd. that is so tight. congrats davie. when is the painting of me going up?